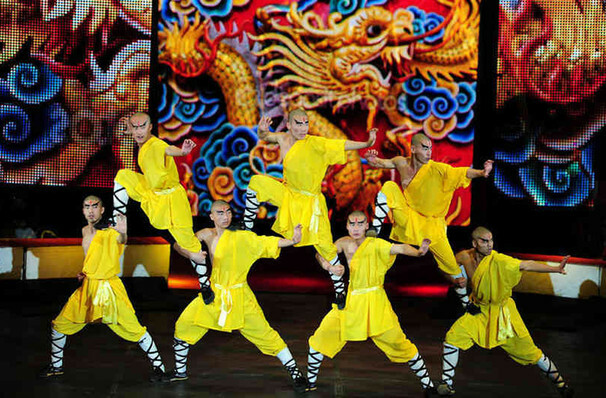 Laugh, dance in the aisles, and be amazed by world-class acts from around the globe, including Chinese aerialists, pretzel twisting contortionist, pampered pooches, tigers that'll have you roaring, and more! 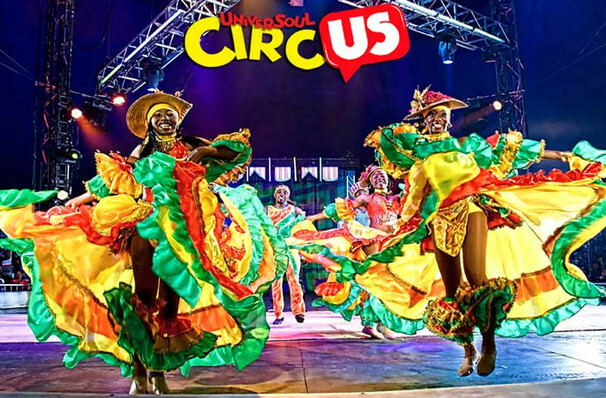 There's no doubt about it - the 243 year history of the modern circus has finally been reborn in the form of UniverSoul Circus, nationally recognized for its unique brand of high energy audience interaction and thrilling circus artistry. Whether you're dancing in the aisles with the Ringmaster; rapping to The Sugarhill Gang; volunteering for the "UniverSoul Circus Soul Train Line"; singing 2,200-part harmony with the kids to Sponge Bob Square Pants, or enjoying a musical finale with the entire cast line-dancing to Michael Jackson's 'Thriller' - there's something for everyone to interact with at UniverSoul Circus, recently proclaimed by a youthful online fan as "The Awesomest Show Ever!" Founded by Cedric Walker the journey began in libraries, first researching African American entertainment from the turn of the century until today. 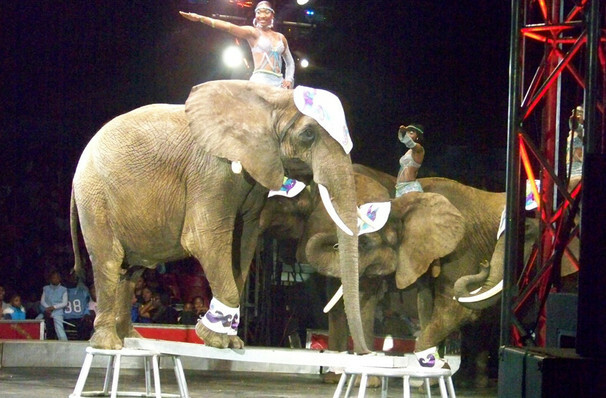 He came across a single African American owned circus operating in 1893 and envisioned hip-hop musicals, a return to vaudeville and animal acts. That's when the decision was made to create a new entertainment complex - a full-blown circus complete with its own big top tent. All ages - Everyone 12 months and older MUST have a ticket. Sound good to you? 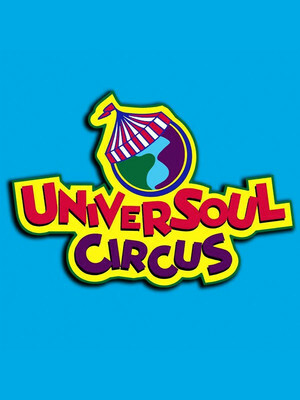 Share this page on social media and let your friends know about Universoul Circus at Greensboro Coliseum Parking Lot.